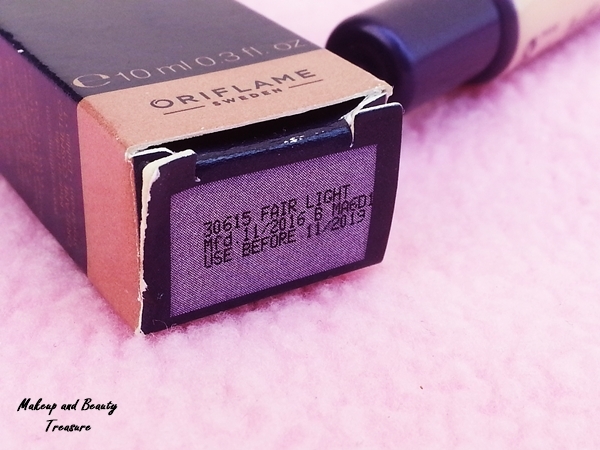 I have always loved Oriflame products but their availability is always an issue for me. 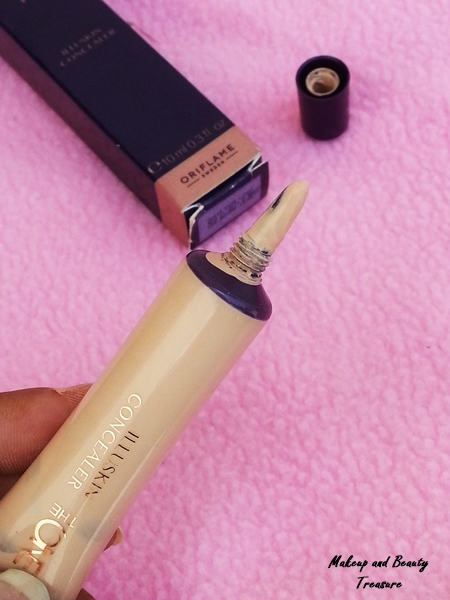 I needed a concealer for highlighting and I find Oriflame The One Illuskin Concealer the best. 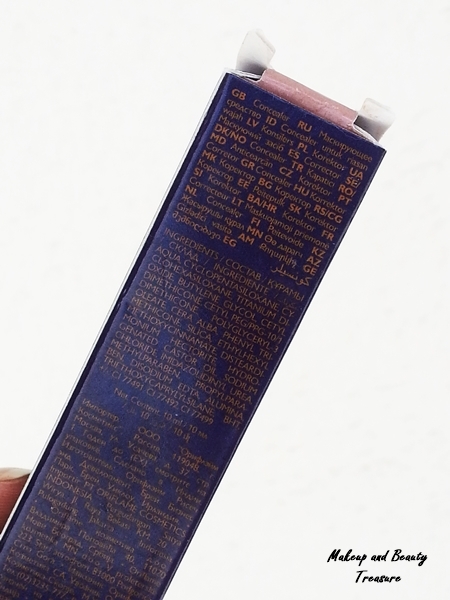 The concealer comes in a purple cardboard box packaging with all the information printed over it. The actual product comes in a clear tube with a nozzle. Though the nozzle allows easy access of the concealer but sometimes it gushes out so you have to be very careful. 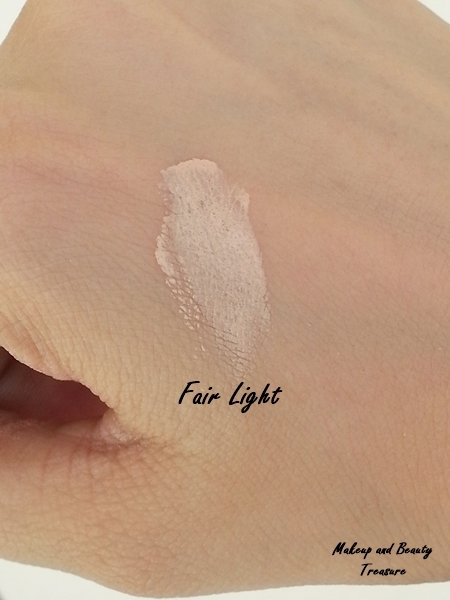 I got the shade Fair Light which is a bit light for my skin but it works great as a highlighter. It has yellow undertones which is great for India skin tones. The consistency of the concealer is thin so it has light to medium coverage. It covers minor dark circles, brightens up the under eye area and covers light blemishes and small pimples. - Sheer to medium coverage. - Works great as a highlighter or brightener. - Blends easily and does not look cakey. - Does not settle into fine lines of the lips. - I didn't like the packaging. Overall, Oriflame The One Illuskin Concealer is good if you are looking for sheer to medium coverage concealers. It hides minor flaws easily and brightens up the eye area. I love using it as a highlighter. 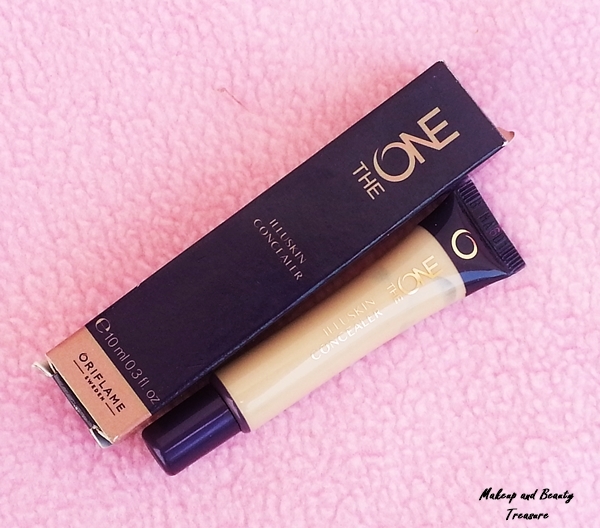 Have you tried Oriflame The One Illuskin Concealer? Did you like it?